We are passionate about providing trusted, reliable home repairs, maintenance and renovations. 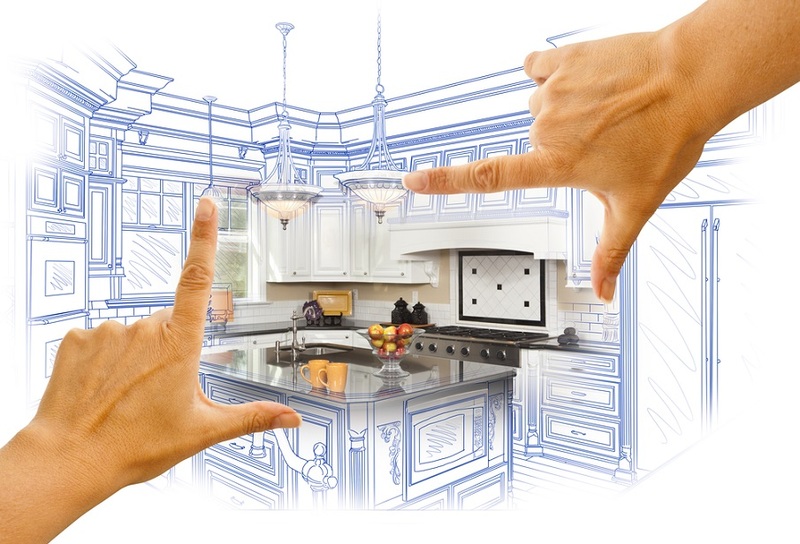 Our team handles projects from a small one-hour repair, up to remodeling your kitchen, and everything in between. 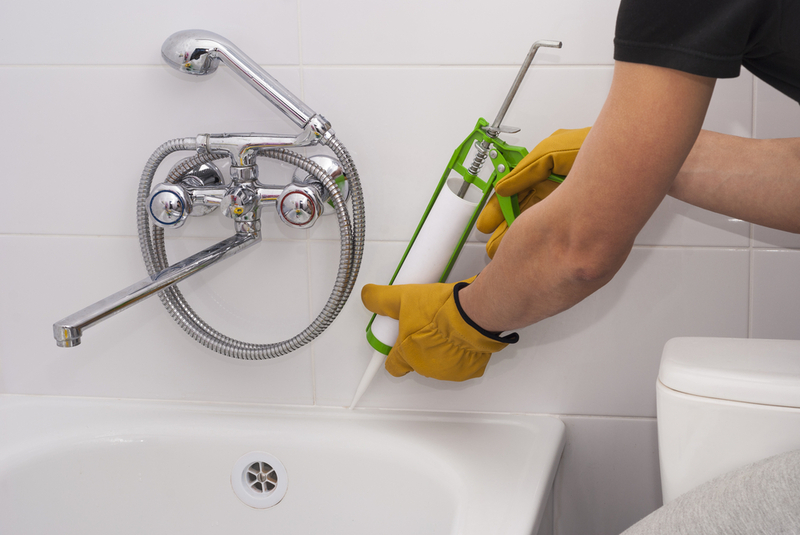 Our multi-skilled team is experienced in all areas of home improvement and can handle pretty much any job around your home. But, what we are best at is handling small jobs up to mid-sized remodels. Check out our services to find out more. Maintaining your home can be a full time job, but not maintaining your home gets expensive. Our skilled team can save you time and money. 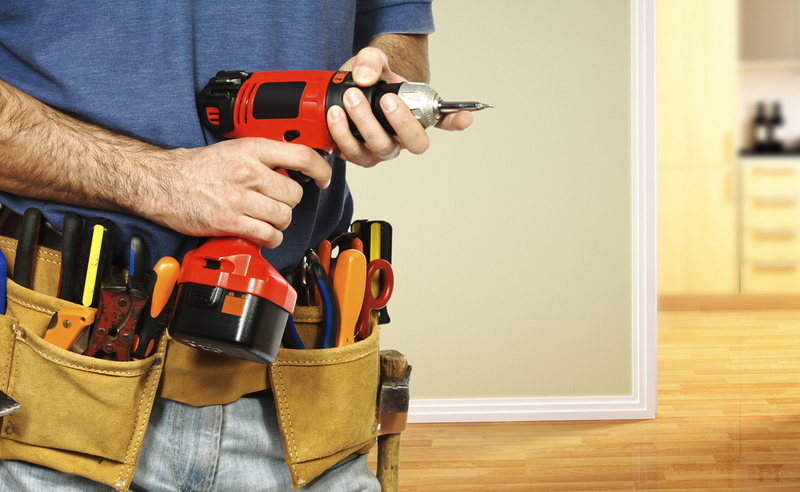 We can take care of all your home repairs, large and small. Our expert team has decades of experience handling home repairs. We specialize in small to mid-size remodels including bathrooms, kitchens, decks and basements. Ask about our design assistance. We understand that you might not be ready for your next project. Subscribe to our Newsletter and get project ideas and hear about our member only discounts! "I am so happy with all the work Bill has done in our new home. 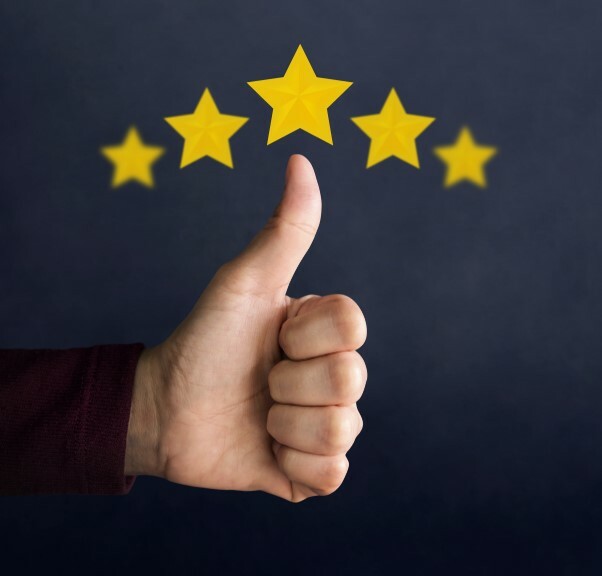 From updating the flooring to fixing a leak to hanging doors, we have been satisfied with all of the projects." "Your craftsman has helped me on several projects for my interior design firm. I love that you are so easy to schedule, always show up right on time, and complete the work efficiently." Your team was amazing. I've had this problem with my shower for the past 3 years and no one else could figure it out. Join our mailing list to stay in touch and receive the latest news, updates, and promotions!